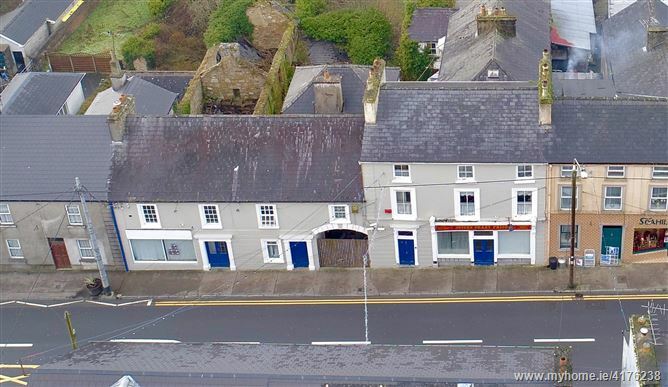 A substantial double fronted town center property of approx 6,000 sq.ft standing on a prime site area of c.0.92 of an acre. 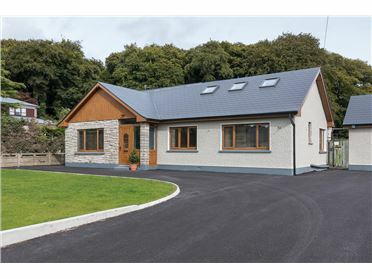 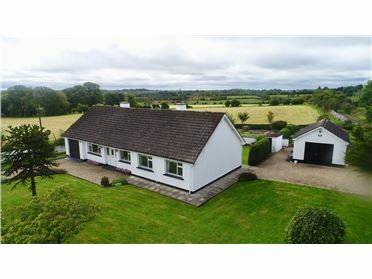 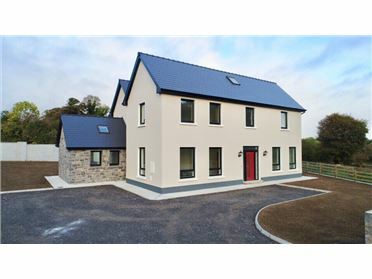 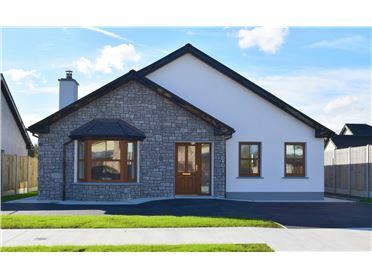 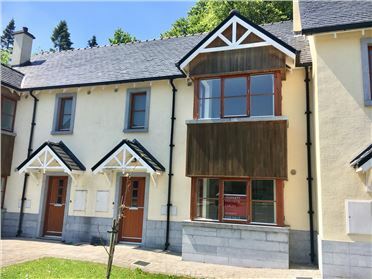 The said properties are zoned "Core Town Centre" under the Castlerea Local Area Plan 2016 - 2022 and offers a substantial rear garden area with huge potential. 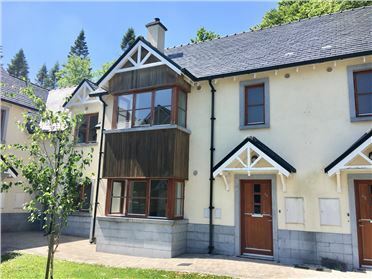 Accommodation briefly comprises of 2 number ground floor retail units, kitchen, sitting room, living room, dining room, 3 number bathrooms and 10 number bedrooms over upper floors. 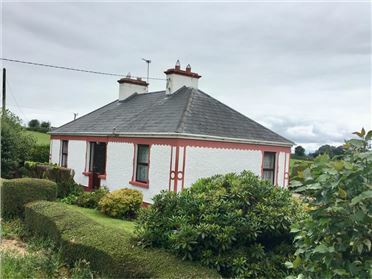 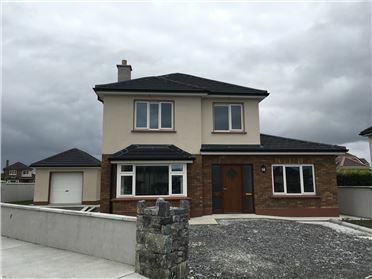 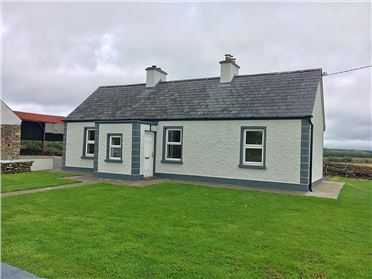 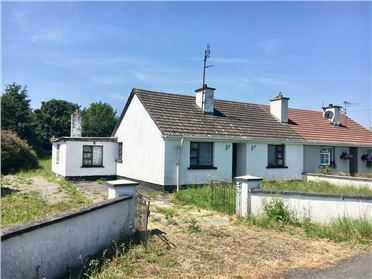 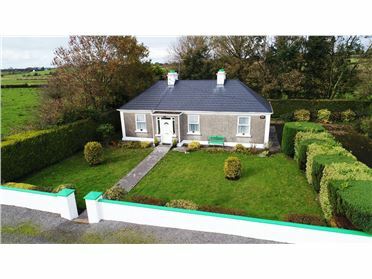 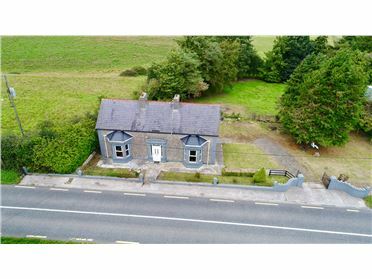 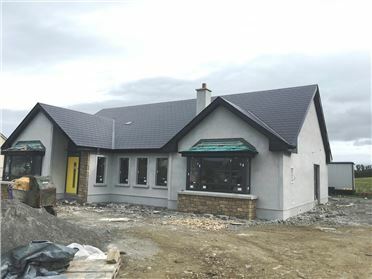 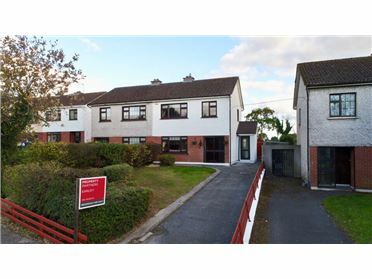 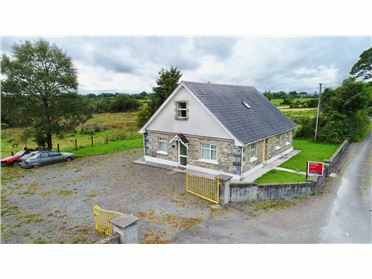 Altogether, this is a quality property to come available in this prime location in the center of Castlerea town and we now welcome viewings and all offers to sell. 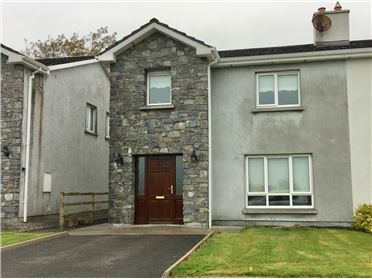 Legal: Dermot MacDermott, Solicitor, Castlerea. 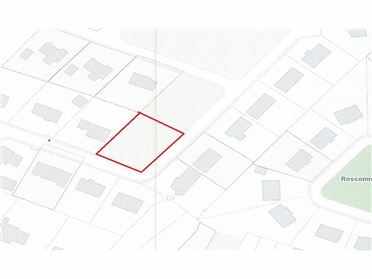 094 96 20125.